Whatever your animal removal needs are, Animal Pros has the expertise to handle the job. Animals can be a problem for your home or business. Wild animals will enter into your home looking for food or shelter. They will also come into your home looking for a place to birth their young. Once animals get into your home they can cause extensive and expensive damage. Call Animal Pros today to rid yourself of nuisance pest animals. For affordable, friendly service, and guaranteed quality work, contact us today 800-668-9074. Let us take care of your Nashville wildlife removal and wildlife control problems. 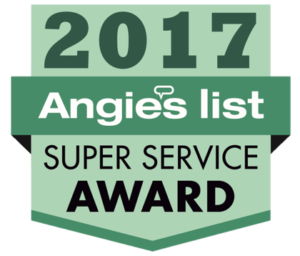 Animal Pros provides humane animal removal, wildlife control, and animal exclusion services for both residential and commercial clients. Local animal control may have attempted wildlife removal and control. With all the cuts in federal funding and increase in human animal conflicts nationwide, clients have turned to Animal Pros. We are experts in wildlife removal and animal control. We offer Nashville animal control, animal removal, exclusion, damage repair, and contamination clean up. We use proven techniques that are environmentally friendly, and safe for your family, pets, home, and business. Most of our calls are for wildlife scratching noises in the attic or crawlspace, or animals causing damage around the home. 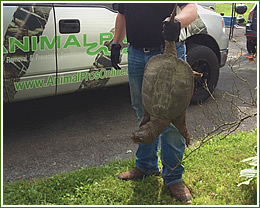 Animal Pros has professionals ready to handle any wildlife problem. We can provide you with peace of mind knowing that your wild animal problem will be taken care of humanely. We will provide a permanent solution to ensure the wildlife problem will not happen again. Once removed, we make sure the animals do not gain re-entry by making repairs that also exclude wild animals. Every animal problem is unique, whether it be habitat modification, or changing human practices. We assess each case to find the right solution that will work best remove wild animals in Nashville away from your home or business.